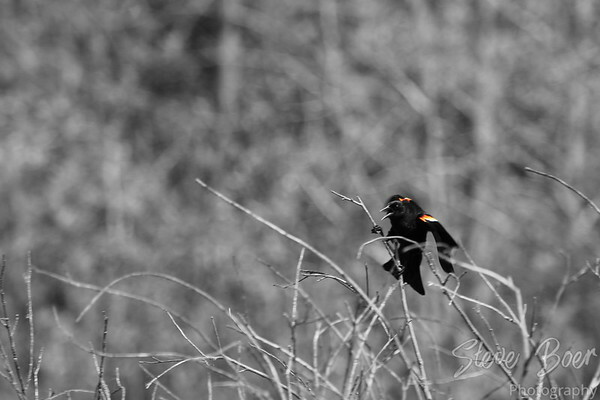 Yeah I still enjoy photographing them and the yellow-headed blackbirds even though I see them all the time. I’ve never been dive bombed by them though, only the terns have done that. Perhaps, I’m not sure what their range is. They are less common than the red-wings even here.